After you've taken care of the initial necessary arrangements, you'll want to notify friends and relatives of the death. If it is too painful for you to do this yourself, it's absolutely okay for a trusted friend to make the call in your place. 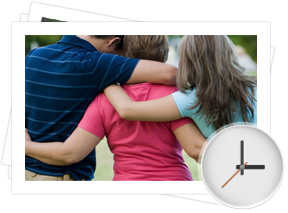 Now is the time to review any prearranged wishes or plans your loved one may have put in place, and meet with the professionals at your chosen funeral home to discuss your options and begin designing a funeral. You'll also write a death notice or obituary to notify those in the community of your loved one's passing. Your funeral director can assist you with this. When you meet with a member of our staff to discuss your arrangements, we'll first provide you with a general price list to give you a basic idea of what our services cost. 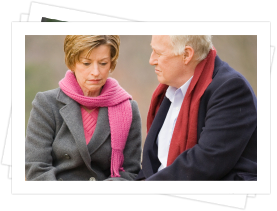 We'll then walk you through the entire arrangement process, and ask you about your loved one to gain an understanding of the person the services will honour. Use this time to communicate your ideas and preferences, share your loved one's life story, revisit memories and highlight their accomplishments. Our professionals will use this information to guide you in the creation of a personalized, meaningful celebration of your loved one's unique journey.